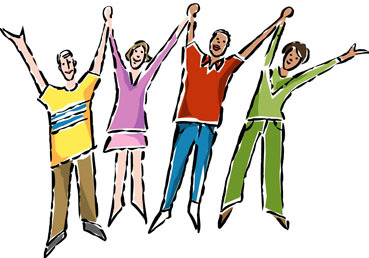 Youth group meetings are held the first and third Wednesdays of the month from 6:30 to 8:00 PM. This is a time of thoughtful discussion, fellowship, service, and fun. 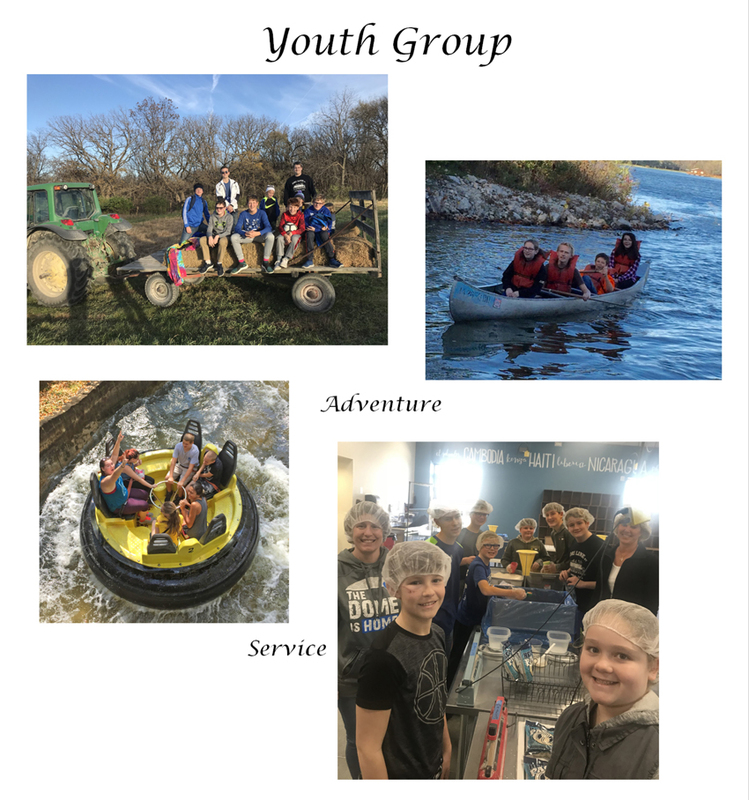 Our activities include missions work, outdoor adventures, twice-monthly meetings, lock-ins, Christian concerts, fund-raising, and church potlucks. In years past, our missions work included collecting items for women's shelters, gathering donations for an animal shelter, and serving supper for the homeless.